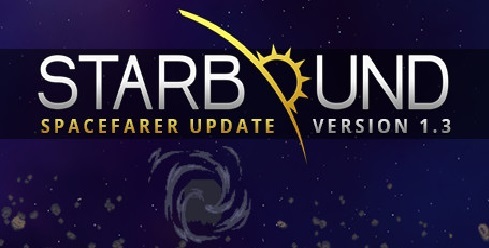 Download Starbound (2017) for Mac OS. New action-adventure video game developed and published by Chucklefish. 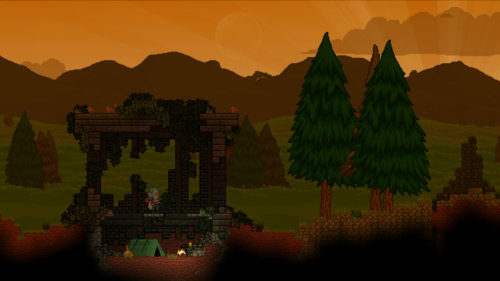 Starbound is a survival/exploration experience that has been in some form of early access for years, but it is finally launching into orbit with an official release. Players begin in deep space, surrounded by unfamiliar planets and with a malfunctioning ship at their disposal. From there, the universe opens up slowly, revealing new activities and items that help ensure your survival and prosperity, drawing you in to a vast universe to discover alone or with friends.